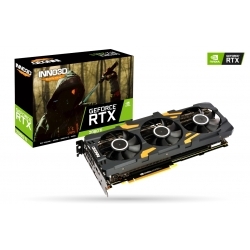 NVIDIA RTX 2070 graphics card with 8GB video memory. Powered by the new NVIDIA Turing GPU architecture with real-time ray tracing, artificial intelligence, and programmable shading - A whole new way to experience games. 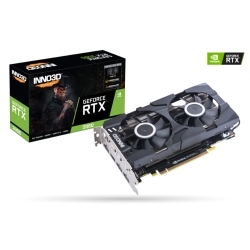 NVIDIA RTX 2080 graphics card with 8GB video memory. Powered by the new NVIDIA Turing GPU architecture with real-time ray tracing, artificial intelligence, and programmable shading - A whole new way to experience games. 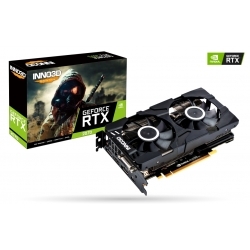 NVIDIA RTX 2080 Ti graphics card with 11GB video memory. Powered by the new NVIDIA Turing GPU architecture with real-time ray tracing, artificial intelligence, and programmable shading - A whole new way to experience games.